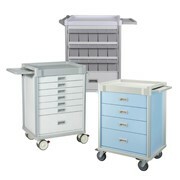 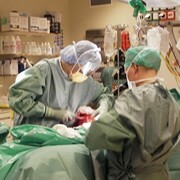 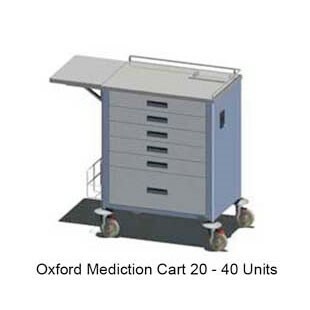 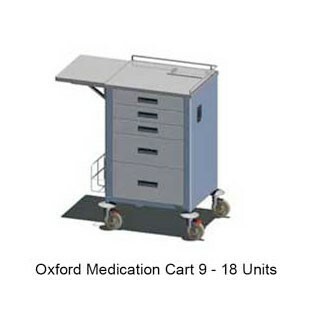 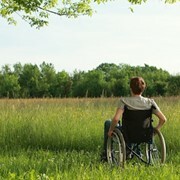 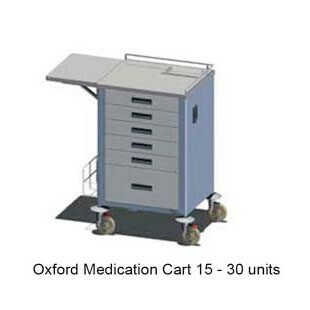 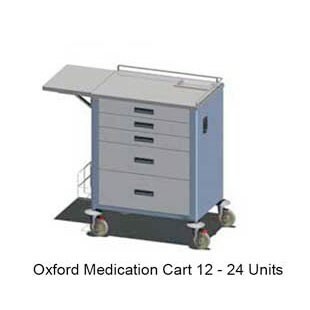 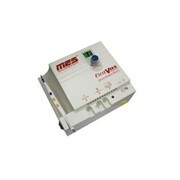 The Oxford OX55 9-18, 12-24, 15-30 and 20-40 Unit Medication Trolleys are designed to store medication in a secure fashion. 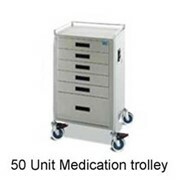 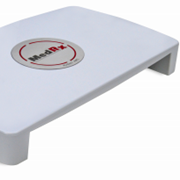 Each of the small 10cm include aluminium compartments (maximum of 12 compartments per drawer for 60cm wide and 15 compartments for 75cm wide Carts) to separate patient medication. 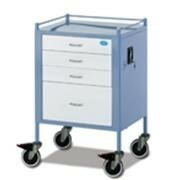 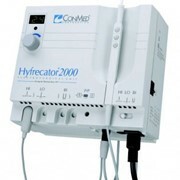 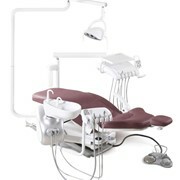 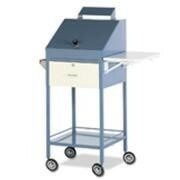 Additionally, it includes Stainless Steel top with insert tray, document basket and lift-up side shelf. 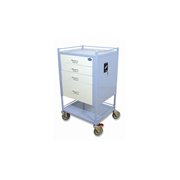 Powder Coated in a variety of colours.